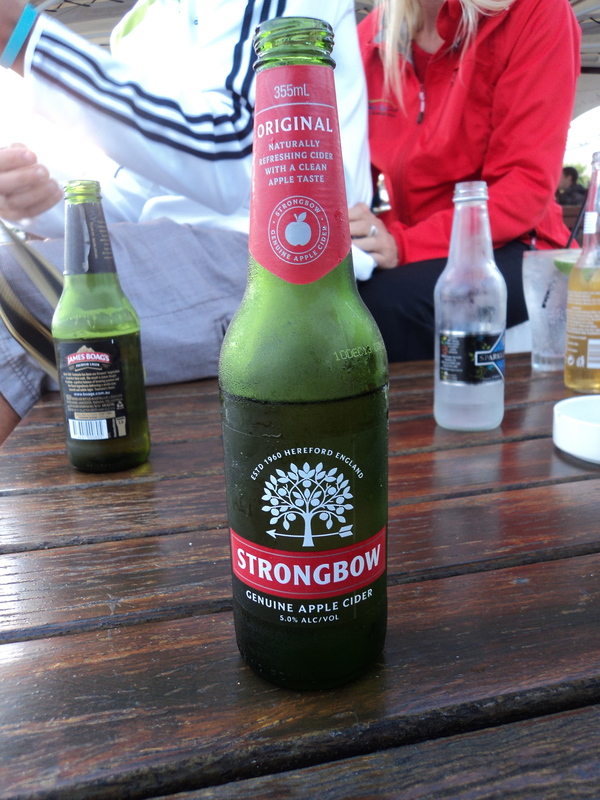 My first day in Sydney and already I have had the trip of a lifetime. We arrived at 6:45 am. Breezed through customs and got to the hotel around 8:00 am. Had breakfast and then hit the streets. Living in China there are a number of things that I just have to go without because either they don’t make them there, they don’t sell them there or they don’t have my size. I was able to find four things today that I would never find in China. 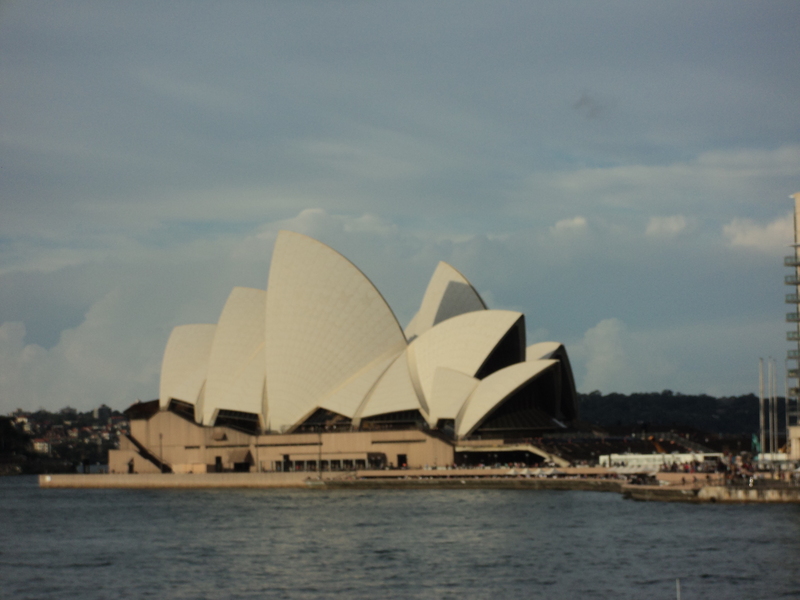 And, to top it all off, I got to finally see the Sydney OperaHouse up close. It is an impressive building and I was excited about seeing this Australian landmark. I am a little surprised with the fact that it is not really that big. I thought it was much bigger. I am talking, Louisiana Superdome big. It was more like Frisco, Texas Community Center size. Regardless, the highlight of the trip so far is seeing the Opera House from a boat on the Bay. Beautiful. 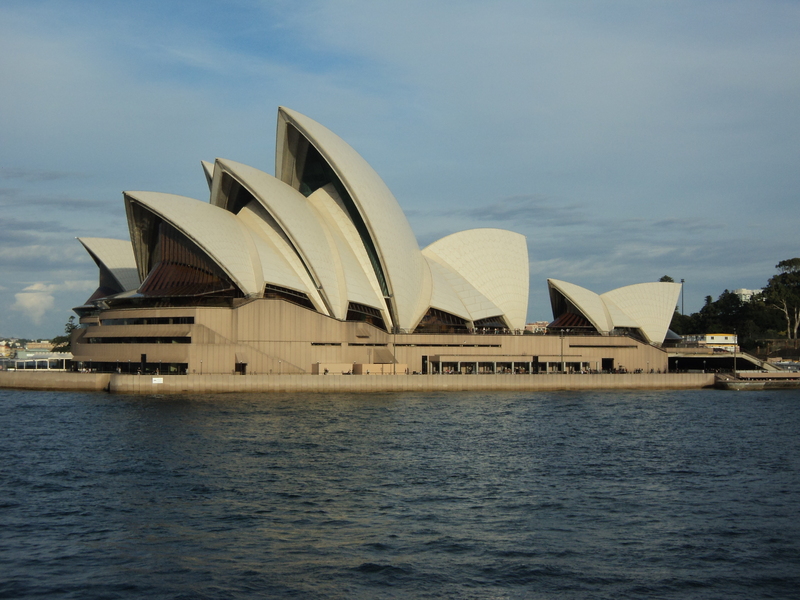 i’d love to visit the sydney opera house one day. It really is beautiful. We are trying to take a tour of the inside before we leave.